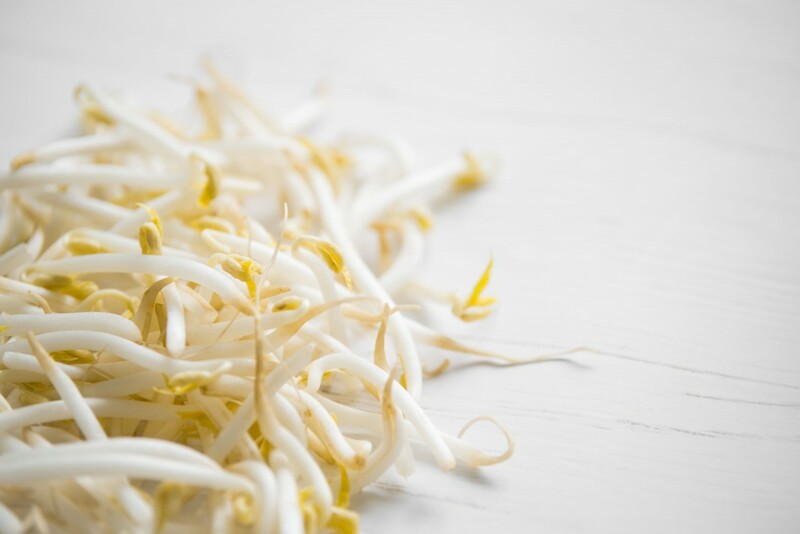 Sprouts are a great source of vitamins and minerals that are a perfect addition to salads, stir fry’s and sandwiches. Parilla Fresh packs and distributes products 6 days a week to ensure the freshest products are delivered and available at all times. 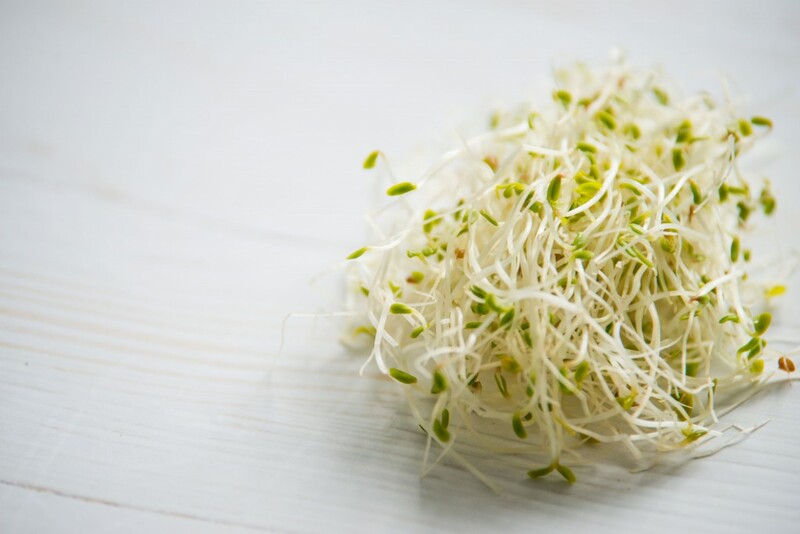 Did you know: As a “living” food, sprouts continue to grow vitamins after being harvested! 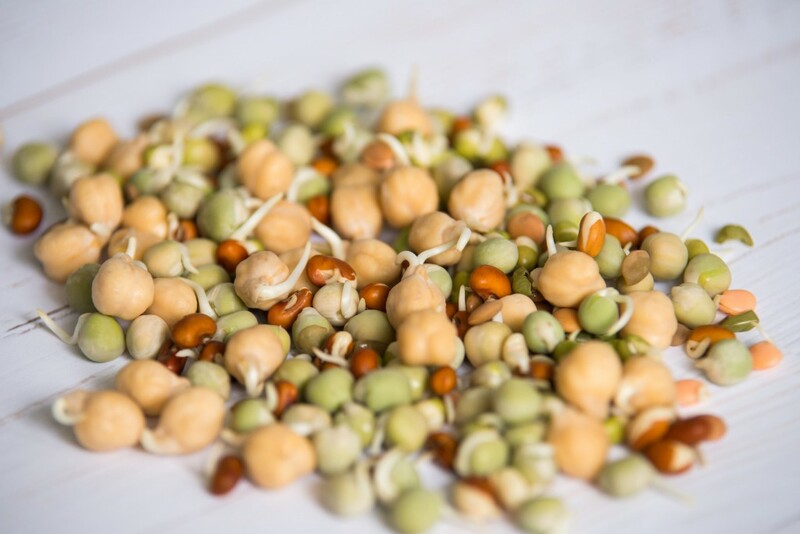 Sprouts are good for you because the nutrient content of seeds is increased by at least 500% when the seeds are sprouted. Sprouts provide many essential antioxidants, enzymes and vitamins found in live plant foods that can help in preventing heart disease, diabetes and cancer. Sprouts also contain essential fatty acids, vital in hormone production and function, playing a major role in immune system function. Parilla Fresh sprouts are grown in a quality controlled environment with comprehensive Quality Assurance and food safety programs implemented at all facilities. This ensures that all Parilla Fresh sprouts are healthy, safe and nutritious for the whole family. The growing of sprouts starts long before the seed reaches the ParillaFresh factory with selected accredited seed suppliers growing seed exclusively for our company. Before any seed is purchased all seeds are tested in an accredited micro laboratory for any trace of harmful bacteria. 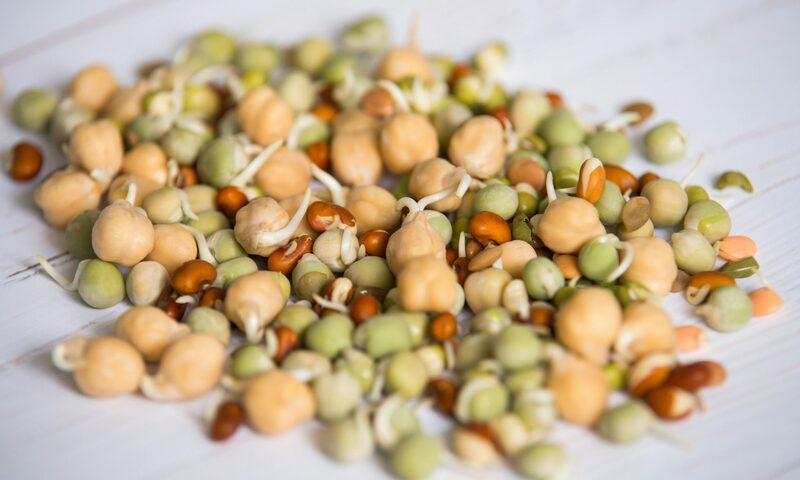 Before processing begins all sprout seeds are sanitised in chlorine as per the Food Standards Australia New Zealand and NSW Food Authority guidelines. Once the seeds are sanitised they are washed and grown with light and water being the only additives. No chemicals are utilized in the growing of our sprouts. Once the sprouts are fully grown the husk is separated from the sprouts before being washed, dried and packed in our award winning tamper evident punnets. The packed sprouts are cooled to below 4 degrees Celsius before being loaded on refrigerated transport to retail outlets around the east coast of Australia reaching as far as Townsville to Adelaide with monitored cool chain tracking to ensure our sprouts are delivered safe and ready to eat. Look for fresh crisp sprouts in the refrigerated section of your grocery store. Avoid sprouts with dark brown or grey discolouration at the shoots – if they appear dry or mushy they may be either too old or have been mishandled in transport. Keep sprouts refrigerated and check the use by date before adding to your favourite soup, sandwich, salad or stir fry. Sprouts have a shelf life of 8 to 12 days and will keep fresher for longer if stored correctly and rinsed every 2-3 days.